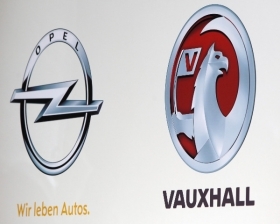 FRANKFURT -- Opel/Vauxhall's orders in Europe haven't been affected by the region's sovereign-debt crisis, said Nick Reilly, head of GM's European division. Advance sales have been "holding up well" in the region, and new models are helping the Opel and Vauxhall brands sustain prices, Reilly said at the Frankfurt auto show on Tuesday. GM is taking a "market-by-market" approach to expanding Opel beyond Europe to ensure the division can make money abroad, he said.